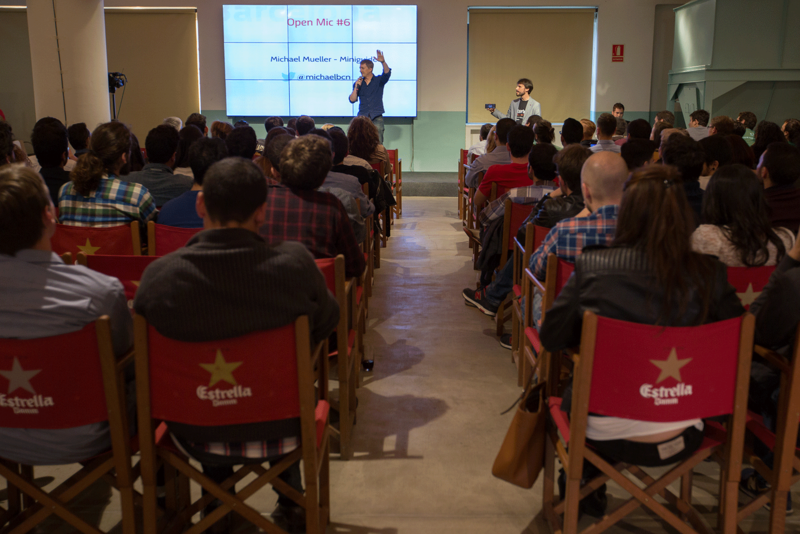 Click here to join the Barcelona Startup community! Following the success Slack found in companies, communities are now embracing Slack as a tool to engage with their current members and attract new ones. Communities such as Nomad List and Ruby on Rails are some of the best examples of online Slack communities. There are some great individuals compiling lists of Slack communities, such as this one created by Angela Cois. Buffer wrote a very useful guide about how to create a Slack community, highlighting the advantages of bringing everyone together. 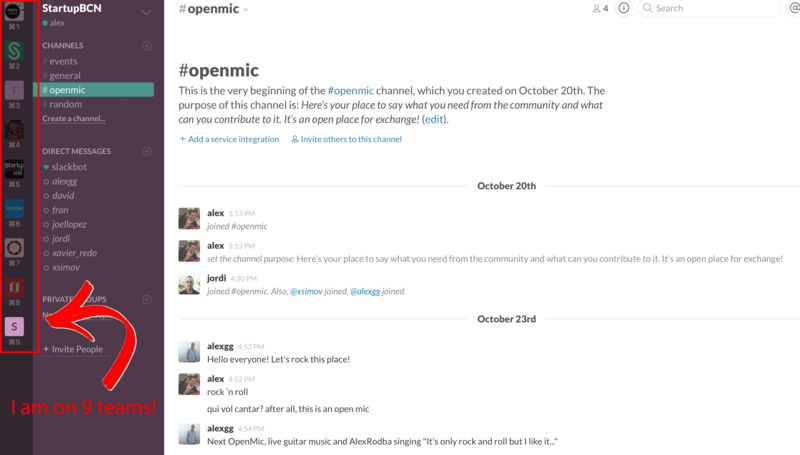 This way, purely offline communities can now become online, while other online-based communities, can use Slack to offer a new level of interaction among their members. For us, Slack's market share is the main reason why we chose it as our app of choice, thus minimising the cost of adopting a new tool. I'm on 9 teams! Nine interesting teams just a keyboard shortcut away! Furthermore, Slack has got really cool mobile apps. You can chat from your phone or tablet, from wherever you are, irrespective of the device you're using. This is a fundamental feature for a distributed team like MarsBased. Slack also offers a huge flexibility on how to use it. Pinned documents, search, mentions, file sharing, integrations with dozens of interesting services and other killer features make Slack a safe bet. Our community can grow to have hundreds (or even thousands!) of members without having to worry about the scalability of this platform. Our main goal is to become the largest Slack community in Barcelona for entrepreneurs & startups. We will connect entrepreneurs that want to help each other and share relevant content in real time with the different communities in Barcelona. We will start rolling out to the Startup Grind members today and like-minded companies & individuals. We want to open it up to the whole Barcelona startup community shortly afterwards. With Slack, we are able to bring the communication between community members to another level. For instance, at Startup Grind Barcelona we offer the first hour of the event to our attendees, and we call it the Community Hour. In our Open Mic session, between 15 and 20 entrepreneurs per event come on stage to ask help for their projects and offer their services in return. Our attendees have asked/offered very different things during the Open Mic: a cofounder, a CTO, investment, some growth hacking ideas, mentoring and even translators. Our friend Michael from Miniguide.es rocking the stage during our Open Mic! Therefore, we created a channel to move this interesting exchange online, so you don't have to wait for the next event! You will never miss that interesting person who spoke at the Open Mic, but you didn't get to talk to. You can find them in our Slack community! Another example: our attendees can also send questions in real time to the speaker during the fireside chat, or live-comment the interview and/or the event. As we will grow the number of users, we will listen to what they want, and adapt the Slack community to them. If they want a channel to offer jobs, or to bring in a new community, or engage with influencers, or any other need, we will try to meet their needs. There are many ways to benefit with this online Startup community. We're bringing immediate solutions to startups and freelancers alike, who way too often require immediate ideas or resources to complete the tasks at hand. You're a couple of clicks away of asking for help in the general channel, comment an event on its corresponding channel, send a private message to that designer freelancer to hire him or just to chat a lazy Sunday away. You will also use this Slack community to promote your cool stuff. Oftentimes, too many projects go unnoticed, so a good way to give your stuff more visibility is by being among the early adopters of a new tool. Share your blog posts, your startup's job openings, your events or your latest logo design through this platform. There are endless possibilities. At MarsBased, we feel very attached to the Barcelona entrepreneurial community. Not only did we run for almost two years the Startup Circle (here's our tweet announcing it back then!) but we're also behind Startup Grind Barcelona. With Startup Circle, we brought together a community of 50 individuals & companies that met once or twice a month to help one another and socialise. That was our door to entrepreneurship, and we hope it has helped other people as well. 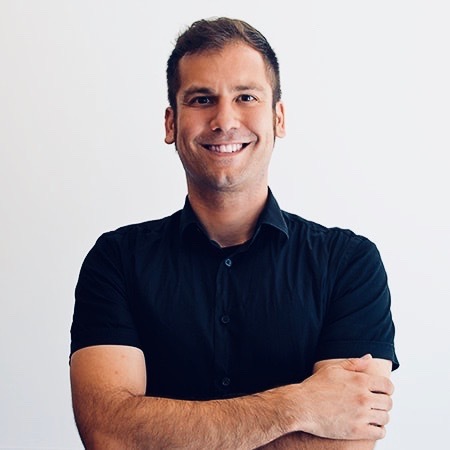 Since March 2014, we're also running Startup Grind in Barcelona, with the help of some brilliant people such as Carlos Cruz, Alex Gonzalez and a team of volunteers. With this Slack community, we want to give back to the community that helped us grow when we started. This is especially important for global companies like ours that want to help foster business opportunities in their area. At MarsBased, we like to contribute back to the Barcelona startup scene. Are you interested in joining the Barcelona Startup Slack community? You can do it by clicking here.